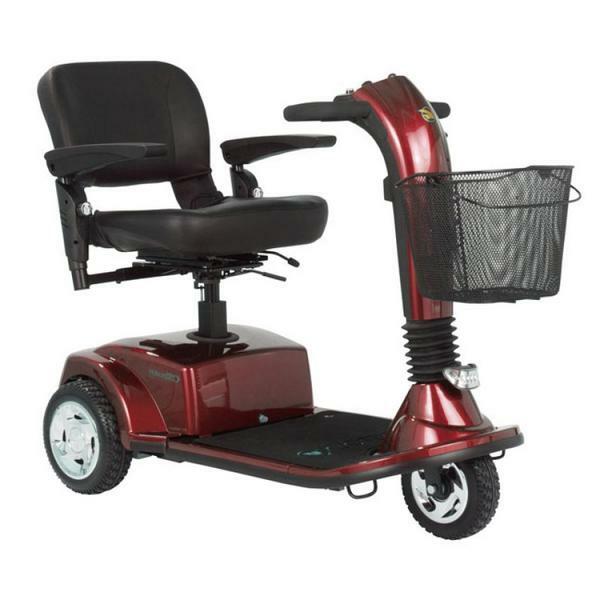 The Companion GC440 four-wheel scooter offers the most legroom and foot room in its class with a modern, rugged design. 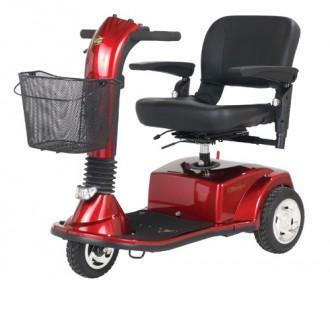 With 10-inch tires on the front and rear, it cruises the outdoors and takes obstacles in stride. Features include easy disassembly; an adjustable LED headlight; an ergonomic control panel design with a backlit battery gauge display; and a wraparound Delta tiller for easy steering. 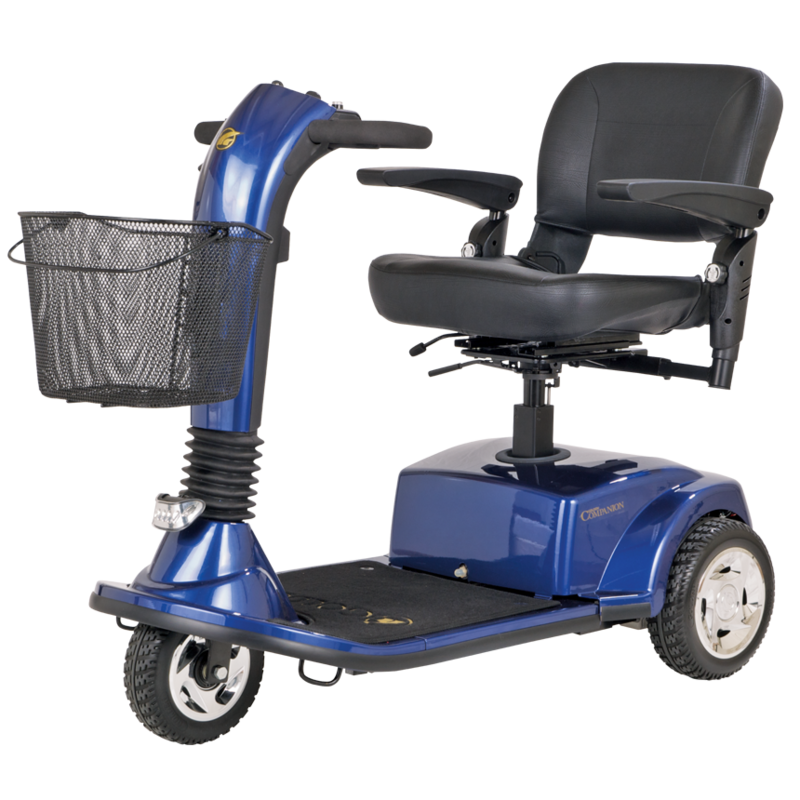 It also has a 360 degree swivel seat capability & a weight capacity of 400 lbs., a maximum speed of 4.5 mph and a range of 15 miles, the Companion GC440 is rugged, dependable and an outstanding value for a full-time, four-wheel scooter. 40AH battery upgrade pack available! Golden Technologies: Companion 4-Wheel Scooter has a rating of 4.9 stars based on 8 reviews. Why Golden: Companion 4-Wheel Scooter?